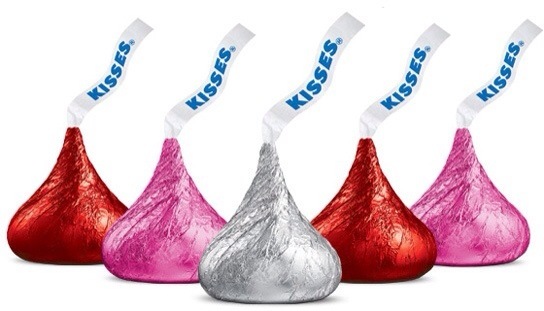 Hershey Kisses solve my problems? I’m happy…i ate three Hershey kisses! they made me feel guilty, happy and wanting more! I ate them as I was frustrated…..
so, I decided to be the victim and eat candy! where is willie wonka when it need him? This entry was posted in Aging, aspen54, Candy, caregiver, family, Hershey Kisses, siblings, sweetmelissa1954 and tagged candy, family, hershey kisses, siblings, willie wonka. Bookmark the permalink.